Hello and welcome to our website. We invite you come to Oaxaca Mexico on a Short Term Missions Trip to minister to unreached peoples and receive a life changing experience in return. 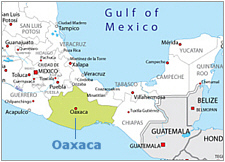 Oaxaca is the name of both a state in Mexico and that state's capital city. Thanks to all of you who’ve prayed with us for our summer outreaches. Teresa and I are so grateful for the Jubilee team from San Antonio, the Wellspring team from Dinuba, CA, and the optometry and dental team from the New York city area. A special thanks to David and Margaret Choi who’ve been such incredible team leaders for the many dental teams. 1. It always amazes me that team members are willing to give up their vacations and hard earned money to help us. 3. It’s incredible how teams expedite what the Lord is doing in the indigenous villages. 4. We’re blessed to now have so many great relationships with former team members. 5. It’s great to see what the Lord does in the life of each team member. 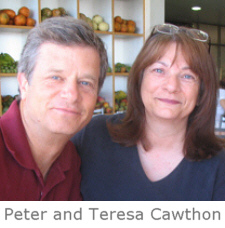 Thanks to all of you who have been with us on a missions’ team. P.P.S. Our son in law, Michael Swadley, married Autumn Stokes in August. Both were widowed this year and now are blessed to have ten children!!!!!! !